‘Kaya’ is a Hindi word for beautiful skin, face and body. Kaya by Reema believes in high quality service, professional environment, good hygiene and a beautiful serene ambiance. The holistic approach at Kaya by Reema leaves you not only with a glowing skin but with an overall sense of wellbeing too. 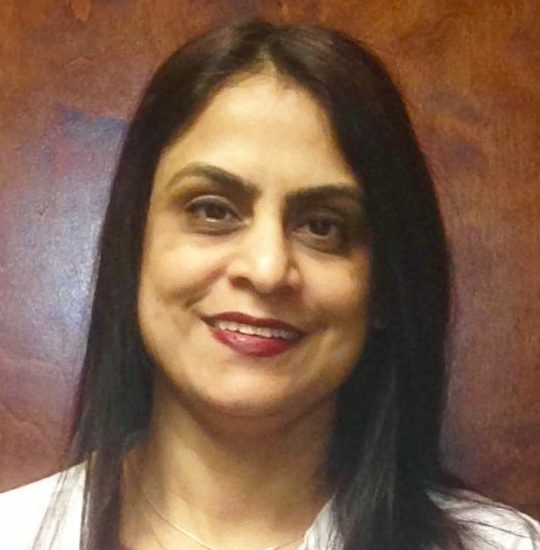 Reema is a licensed and experienced aesthetician who started her career in the aesthetics industry about eighteen years ago. She has a Masters and M.Phil. degree. She pursued training and certifications in the skin care industry in India and then US . This has given her unique expertise to blend both eastern and western techniques in an extraordinary way. She believes that the best way to enhance one’s natural beauty is by using natural ingredients derived from mother nature combined with a magical healing touch. Her strength as an aesthetician is the ability to customize a skin care regimen depending on each individual’s need.